Welcome to lib.reviews! We're building a free, open and not-for-profit platform for reviewing absolutely anything, in any language. We are in early development, and for now, you need an invitation link to register. If you don't know how to get one, follow us on Mastodon or on Twitter, send us a toot/tweet, and we'll DM you. You can also find us on GitHub (mirrored to notabug), join our mailing list and chat with us on IRC (#lib.reviews on irc.freenode.net). Watch a short screencast (YouTube version) about the state of things as of October 2017. Paradigm is an indie point-and-click adventure game developed by Jacob Janerka and available for Linux, Mac, and Windows. The premise is pretty straightforward: You’re a mutant with a tumor head and a moribund electronic music career, living in an abandoned town in a post-apocalyptic Neo-Soviet Eastern European country; you gradually discover that you are at the center of a conspiracy orchestrated by an anthropomorphic sloth genetically engineered to vomit candy. Okay, maybe not that straightforward. In spite of the Eastern European-ish setting, most of the game’s cultural influences are Western: classic movies like Star Wars and Rocky, the LucasArts adventure games, Futurama, YouTube series, Australian shows and bands, and so on. The game’s developer, artist and designer, Jacob Janerka, is Australian of Polish origins, and the game is very much a reflection of what’s in his head. Above all else, Paradigm is a classic adventure game made by someone who clearly loves and respects the genre. The game largely avoids the pitfalls that can make adventure games frustrating: illogical puzzles, deaths, dead ends, or pointless walking around. When you’re stuck, you can even ask your own tumor for tips. You’re unlikely to need to: The game follows a fairly linear progression with mostly item or dialog-based puzzles. If you feel like it, you can take detours to discover mini-games and various hidden objects. audio cassettes spread throughout the game, containing choice content like a live belly-slapping performance. In a half-serious adventure game like Broken Age, almost all content you find throughout the game is part of a puzzle. But in Paradigm, much of it is just there for the hell of it—you can ignore it, or have fun with it, making the attention to detail here all the more remarkable. 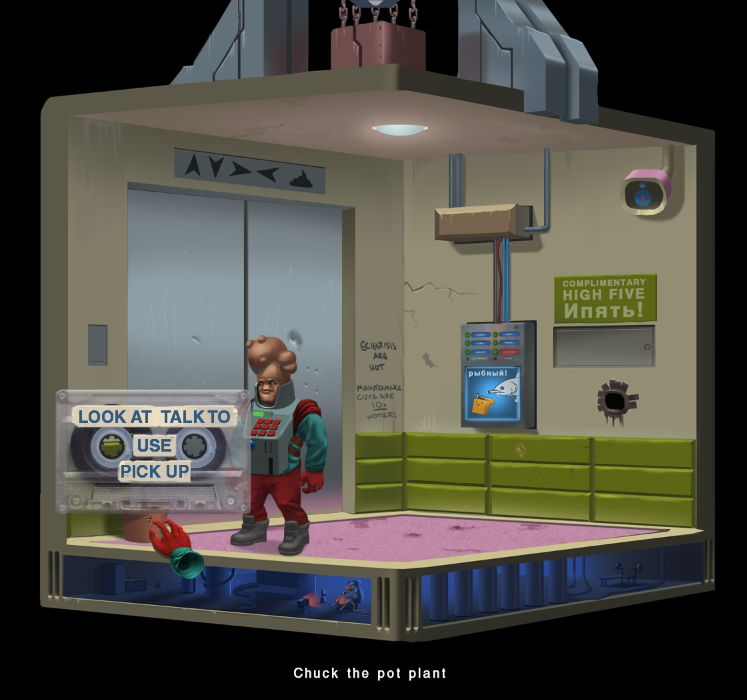 The game’s controls are reminiscent of later LucasArts titles like Full Throttle and Grim Fandango: you have a few interaction verbs that you can access through a pop up menu, giving maximum screen real estate to the game’s graphics. At different points in the game, you get access to a map for quick navigation. Janerka did the much of the work on the title as a one person studio (the music was composed by Jonas Kjellberg) and funded the project’s completion via Kickstarter. Of course, parts of the game lack polish, and a lot of the humor is at the dad joke level and can be a bit cringe-inducing. That said, I laughed out loud a few times, so the batting average isn’t all that bad. I played Paradigm for a total of about 8 hours, during which I looked at the walkthrough a couple of times. I paid about $5 (discounted price on GOG, currently it’s back up to $15). Even at $15 you’re likely to get good value for your dollar; if you see it at a lower price and enjoy point and click games, I would definitely recommend it. 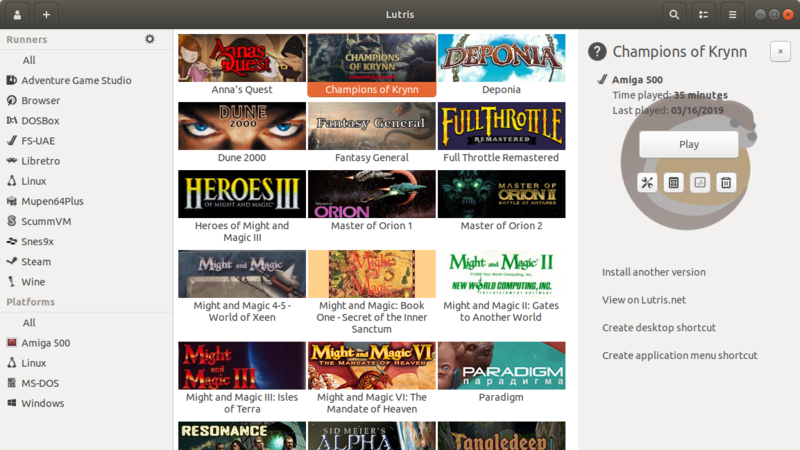 Lutris is an all-in-one game management tool for Linux. It lets you organize your installed Linux-native games from sources like GOG or Steam, but also integrates various console emulators (from ZX Spectrum to PlayStation 3) and optimized configurations for running various Windows-only title under Linux using Wine. Lutris is fully open source, community-maintained, and funded via Patreon (as of this writing, about $600 a month—hopefully more by the time you read this). The graphical client integrates nicely with its own game database on the web. After you install Lutris, you can choose which “runners” you want to enable—e.g., you can choose to turn on the PlayStation 3 “runner”, after which Lutris downloads and installs the required emulator automatically (Lutris maintains its own build infrastructure to create builds of the latest releases). If a game is not in the Lutris database, you can still add it to your collection through the UI. Through this functionality, Lutris fills an important gap in the Linux gaming ecosystem. To understand why, it’s important to look at the story of Linux gaming so far. Early efforts to port games to Linux (Loki Entertainment, 1998-2001) or to run Windows games on Linux directly (Cedega, 2004-2009) failed commercially. For a while, it looked like Linux gaming would remain the domain of die hards who are happy with open source games like Battle for Wesnoth, emulators, and the occasional Linux port. Cross-platform development is the norm for popular titles, not the exception (porting to/from mobile, to/from consoles, etc. ), and common game engines like Unity and Unreal support Linux. Online stores like Steam, GOG and itch.io treat Linux almost as a first class citizen and have dramatically lowered the cost of distributing Linux versions (compared with putting boxes on shelves, but also with game developers maintaining their own distribution channels). The stores themselves have a financial interest in seeing games ported to Linux. And while Valve’s Linux-based SteamOS project seems to be going nowhere, the company continues to invest in Linux compatibility through projects like Steam Play. All of this means, however, that Linux gaming is still heavily dependent on commercial players who tend to favor keeping gamers within their ecosystems, and whose commitment to Linux is either constrained or entirely driven by profit motives. While Steam is available for Linux, it’s proprietary and employs DRM; GOG’s recently launched “GOG Galaxy” application is also proprietary and, as of this writing, Windows-only. Running emulators for other platforms within the Steam client is possible, but not a first-class feature. And let’s not even talk about the proprietary nature of the metadata and reviews. If a game isn’t in the Lutris database and not Linux-native, you may still have to go through a fair bit of trial and error, and it may not work at all. There’s less polish and more of a DIY feel to all of this: Lutris doesn’t protect you from doing things that won’t work, while a platform like Steam does its best to ensure the user always gets what they paid for. All aspects of Lutris are open to community contributions—you can suggest changes in the game database, submit your own “runners”, or your own install scripts for specific games. And with at least a modest amount of Patreon funding, the project hopefully won’t just disappear (if it does, there’s still Phoenicis, the designated successor to PlayOnLinux). I’ll keep using Lutris to organize my own Linux games, and I’ve joined the project’s Patreon as well because it feels worth supporting. Whether the project is ultimately successful likely depends on whether it can grow a vibrant community of contributors: not just of runners and installers, but also of game metadata and contributions to the client. I encountered a few rough edges using Lutris (the experience importing games you’ve installed from GOG is still fairly manual; I ran into a few 404s in the game database; the per-game preference dialogs are a bit nightmarish), but overall it’s already saved me a fair bit of time getting some Windows games to run without futzing around too much. And I’m happy to trust the judgment of the Lutris community to find the best emulator for a certain platform or game. The database of games on Lutris.net is its own ambitious project, and it might benefit from integration with Wikidata and perhaps even use of the Wikibase software instead of its own custom change management tooling; it also currently doesn’t have a clearly stated license. As a whole, Lutris is currently the most promising effort of its kind. If you’re a Linux gamer, I recommend taking a look at it, along with more narrowly focused projects like Lakka (a Linux distribution just for retrogaming) and the aforementioned Phoenicis. Imperial Twilight: The Opium War and the End of China’s Last Golden Age is an attempt by American historian Stephen Platt to explain the causes of the First Opium War (1839-1842) between the United Kingdom and China under the Qing dynasty, and to contextualize it in the history of the declining Celestial Empire. Platt is a gifted storyteller, and the book puts significant focus on individual actors. It begins with the story of British merchant James Flint’s ill-fated 1759 expedition to change the conditions under which British traders operated; it ends with the protagonists of the First Opium War, such as Foreign Secretary Lord Palmerston, Chinese anti-drug official Lin Zexu, and William Jardine, one of the leading opium smugglers. Platt also tells us about some of the domestic threats the Chinese empire was facing during this era: on land, the White Lotus Rebellion that combined political grievances with religious fanaticism; at sea, a formidable united pirate fleet known as the “Red Flag Fleet”, commanded by a female leader, Ching Shih. The Qing dynasty’s ineffective response to these threats is symptomatic of the “imperial twilight” of the book’s title. The foreign opium trade itself had its roots mainly in India, where the East India Company controlled much of its production. 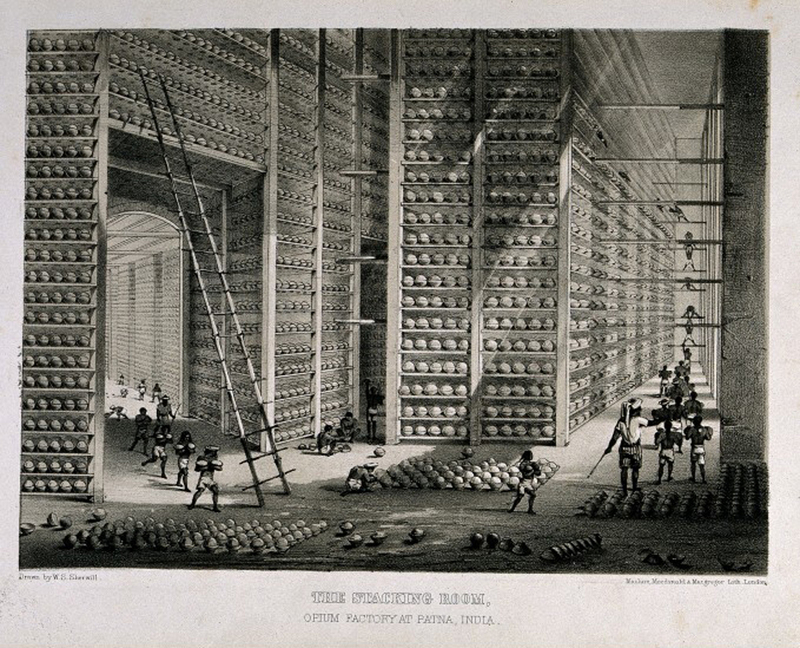 Platt explains how the explosion of production and trade turned a luxury drug into a major national health problem for China and drained the domestic economy of silver that was used to pay drug dealers. After largely unsuccessful efforts to police Chinese traders and users (and a tantalizing flirtation with the idea of legalization), the empire appointed an official named Lin Zexu to a position we might today call a drug czar. Lin cracked down on the the foreign traders who brought opium into the country; he blockaded their ships, seized their opium, and ordered the destruction of more than 1,000 tons of it. Although no British subjects where physically hurt in this confrontation, the destruction of property—even property whose sale was very much illegal in China—provided a casus belli for the First Opium War, leading to the first of the unequal treaties between China and European powers (and soon, to the Second Opium War). If you ever wondered why Hong Kong was a British colony until 1997: it was one of the spoils of Britain’s drug wars. These wars forced China to accept the opium trade, and cleared the path to respectability for those who sold the drug. Today, Jardine Matheson, which was originally built on the opium trade, is a $39.5B conglomerate. Platt’s central thesis is that the war could have been averted if just a small number of individuals had acted differently: there was significant opposition to the opium trade within Britain; many traders were perfectly happy to play by China’s rules; Lin Zexu overplayed his hand against the British; his British complement, trade superintendent Charles Elliot, made an absurd promise to compensate the opium smugglers that forced the hand of the British government. It’s a fine hypothesis, but I don’t buy it. 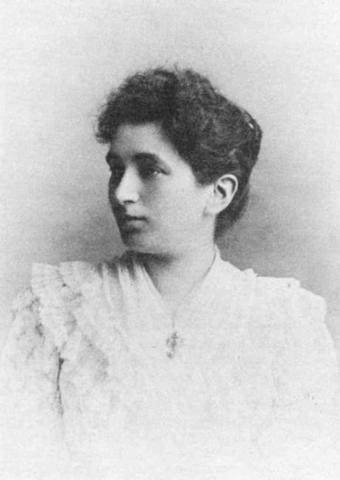 The British Empire’s political structure was designed to find accommodations between power factions, with 86% of adult men and 100% of adult women disenfranchised. The legal and illegal traders who wanted to force an opening of China (with preferential treatment for Britain) were an increasingly powerful faction. Britain was aware of China’s inability to defend its coastline. Sooner or later, a similar combination of means, motive and opportunity would have led to a similar criminal undertaking. This is not an argument against culpability or agency of individuals. But I believe Platt’s view of China is a lot more realistic than his view of the politics of the British Empire. Platt’s book spends almost no time writing about the First Opium War itself, which was, after all, a war in which around 20,000 people—mainly Chinese—were killed or wounded. He says the bare minimum about the Second Opium War, about the concessions China was forced to make to Western powers, about the consequences for ordinary Chinese people. Nonetheless, this is an insightful, well-researched and highly captivating book. I especially appreciated the author’s efforts to convey the frequent cultural misunderstandings between British and Chinese diplomats and politicians, which heavily contributed to the failure to find common ground peacefully. The book also contains many beautiful black-and-white illustrations and helpful maps. Stephen Platt’s book is a piece to the puzzle of a history that seems especially important today. China is re-emerging as a superpower—perhaps the superpower—while nationalist rhetoric is back in fashion in Western democracies. If you’re looking for a definitive or systematic history of the Opium Wars, this isn’t it. But if you’re looking for a book that will draw you into the world of the traders and smugglers, scholars and fools in which those wars took place, I recommend Imperial Twilight unreservedly. This light is one of the rare products that seriously impresses me. The build quality is excellent with a metal case. The light is held together using hex screws and is designed to be opened by the user. Serfas sells replacement parts for the lights such as handle bar mounts and replacement batteries. The light is seriously bright and lights up the whole road perfectly. I absolutely recommend getting this light. Its the last one you will ever need to buy. Quite bright and easy to attatch but seems to have serious quality control issues. A friend and I both purchased these lights from different sources. 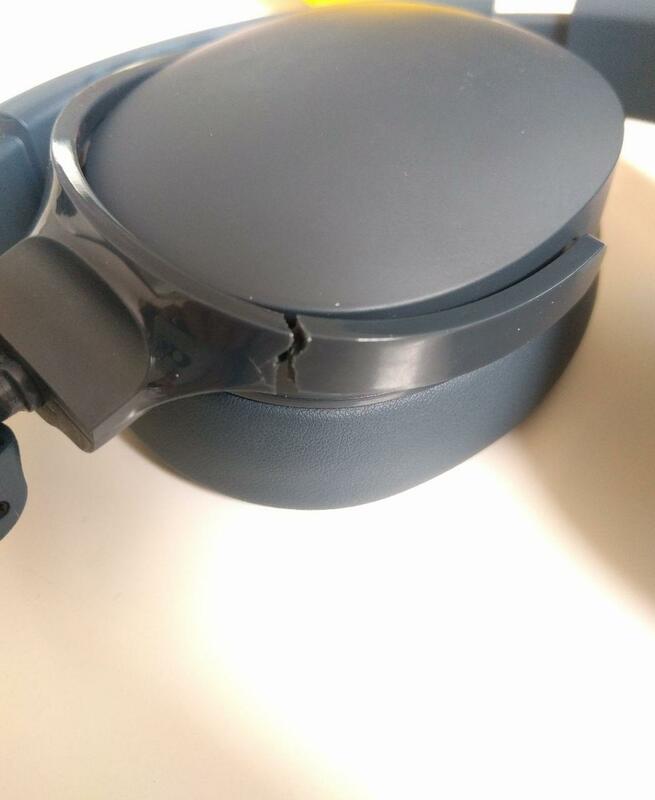 They worked fine for a while but after a few months of use we both had them fail. For me the rear light still works fine but the front light fails to hold a charge. A few days of sitting unused will cause them to drop from fully charged to empty. My friend had similar issues with them not turning on anymore. Would avoid this brand in the future. The GnuBee is a network attached storage device supporting up to 6 sata drives and runs linux with full user control given. I ordered one and it arrived fairly quick considering it was shipped from far away. Assembly is really simple. You just have to attach the side plates to the pcb. When I ordered I couldn’t work out what the USB UART cable was for and did not get one. I later found out that this cable is super important for installing an OS on the GnuBee. I sourced a cable from ebay which worked but this prevented me from using the device for a month. I found the documentation available online to be really lacking and it took a lot of investigating to work out how to get something running on the device but there is a fairly active community on the mailing list which was a huge help. Once I got debian installed and working I was able to use the familiar linux tools to set everything up to my liking. I wanted to run a speed test on the device but I wasn’t able to find a fair way to do it. I network mounted the device via SSH and I was getting 4MB/s over the local network but multiple posts online have pointed out that SSH is inefficient for large data transfers. I was not able to find a faster way to network mount that maintained the security of SSH. Overall I think the hardware is designed right and once you get it installed and set up its really quite easy to manage. Actually getting it to that point took a while but this can all be fixed later via documentation improvements. Sound quality is really quite nice and better than the others I tested at the same price point. Its not quite as good as the Bose ones I tried but those were quite a bit more expensive. The padded ear parts are super comfortable and I feel fine wearing it all day at work. Fennec is a build of Firefox’s source available through f droid. This allows installing Firefox without having to use the google play store. Fennec comes with most, if not all, the features of Firefox. The F Droid page says " It’s focused on removing any proprietary bits found in official Mozilla’s builds." I haven’t noticed any missing features though. You can add extensions like u block origin. Speed seems on par with other browsers.